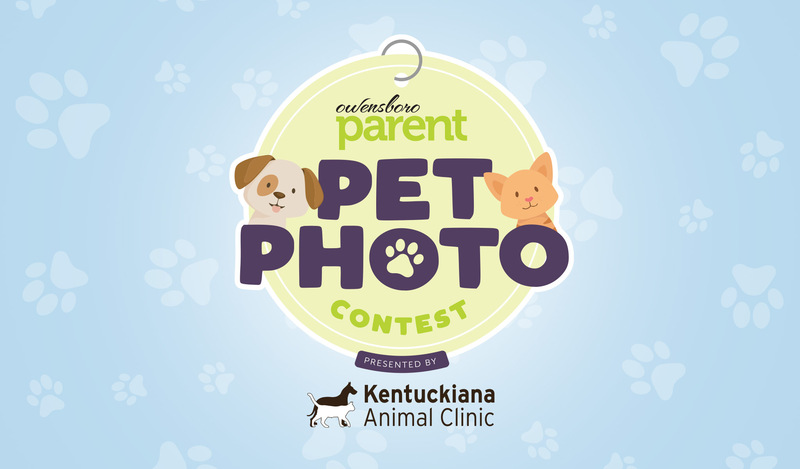 Announcing the very first Owensboro Parent Magazine Pet Photo Contest presented by Kentuckiana Animal Clinic! Voting is now closed. Thank you for everyone who submitted a photo and voted – keep an eye out for the May/June ’19 issue of Owensboro Parent Magazine where we’ll feature the winner!